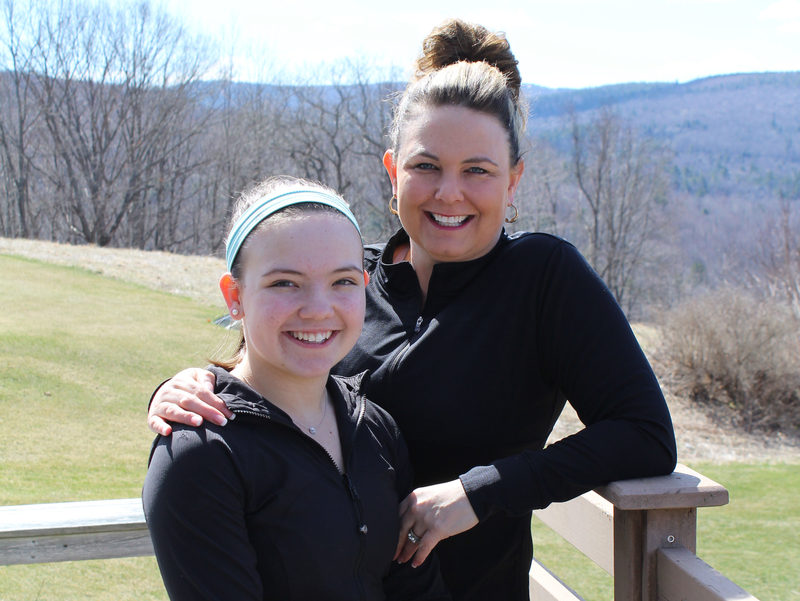 Anna and Ella Dulac are an active, mother-daughter duo. Anna, in addition to her daytime teaching job, is a long standing fitness instructor, skier, and half-marathon runner. Ella is a competitive gymnast and all around dynamic teenager. This winter, both Anna and Ella found themselves at Cioffredi & Associates. Moreover, they both ended up working with the same Physical Therapist; owner and founder Bill Cioffredi, PT. “Ella has been a gymnast since she was about 5 years old,” says her mother Anna. 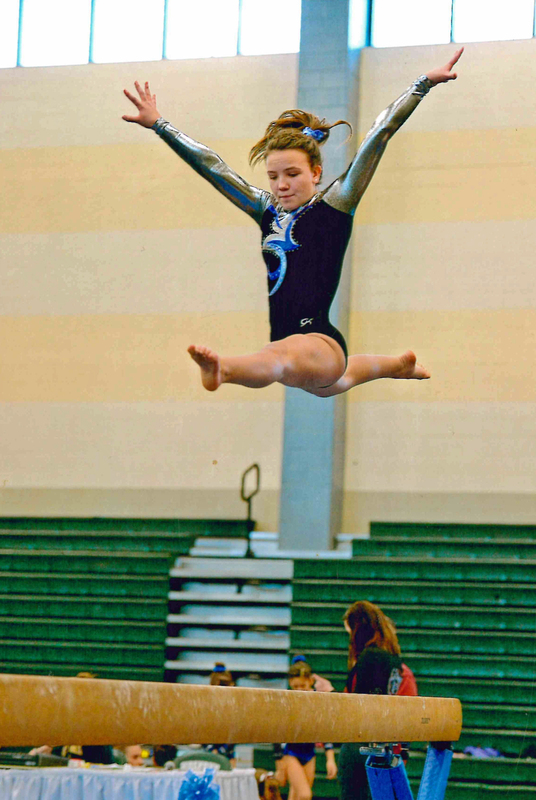 “She gradually moved up the levels over the years, but along the way the tumbling, jumping, hard landings, and competitions took their toll.” This past fall, with the increased amount of complexity in her jumping, she started to have a shooting pain in her ankle. “Right from the start Bill was an excellent communicator and so Ella became very comfortable with working with him,” said Anna. “We did many things to my ankle and we started off slow. Each day I looked forward to my PT sessions because I knew they would bring progress,” added Ella. Even though Ella had been completely removed from her sport, both Anna and Ella have said how amazed people are with how far Ella has come and how quickly. “At one point Ella was in a boot and on crutches, and now she is beginning to do her gymnastic skills like the uneven bars and floor tumbling,” said her mother. While Ella has had some remarkable success with her work at Cioffredi & Associates, Anna has had her own recovery and return to sports. Anna has been a fitness instructor for over 15 years, she is a skier, and has run half-marathons. A little over 5 years ago she started having back pain that progressed to a point that was devastating to her lifestyle.